Yes, planning & designing cow shed is one of the most challenging tasks. Dairy farm shed is one of the critical factors for dairy success. It involves MONEY & TIME. Once constructed it’s painful to make changes. 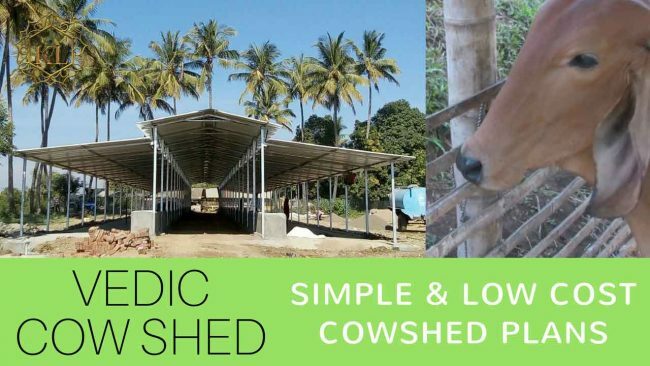 Before we start our journey into the beautiful Vedic science & art of cowshed plans, let’s hear the story of Mr Hari Tripathy’s experience with his cowshed construction. in Cow Shed Design Planning, Construction & How I lost around 4 lacs! I did not visit more than 2 cowshed farms and did not make effort in observing the minute details and did not check all the needs with great attention. I was too confident, very energetic, less careful, less hardworking & gave less time in observing. Yes, I did not follow the golden advice of Kulkarni ji. I just visited one or two cattle sheds. I had a upari upari discussion and made my observations I did not spend quality time making detail observation of cow behaviour, what gives them comfort, what makes them happy, what kind of design and construction is beneficial for the health and productivity. I never got into the minute details which will help the daily farm labourer to do his daily routine work in a friendly, easy & cost effective way. I was too confident, made a small observation and planned cowshed plan and design in a hurry. My first biggest mistake. Planned for a bigger size dairy farm cow shed of 30 plus. I Should have started on a small scale, after getting more experience should have gone for increasing cattle shed area latter. I wanted to create a model dairy farm cowshed. I was thinking more from my angle than the requirement of a cow. I selected Keshav Patel for constructing my cattle shed. Keshav Patel was providing good quality cow shed construction around the village and had a good name. So, I approached him, briefed him about my Idea and asked for the cost. Keshav Patel was a quick speaker and spoke with a lot of confidence. He was quick action oriented but not a great planner. Cow Shed Construction Cost; Increased by 40% due to frequent changes! Did too many changes as I didn’t have a thorough knowledge and experience of cowshed plan. Which increased the cost by more than 40%. 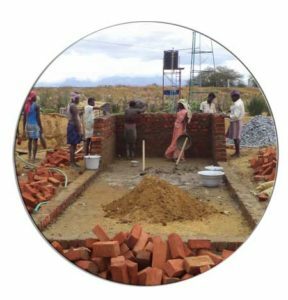 Keshav Patel started to construct Indian cattle shed. But during construction when I observed there were a lot of mistakes in our planning, had to make changes like the structure, the pillar poles, the feeding area, Flooring, Storage Area etc. This further increased my budgeted cost to more than 40%. Keshav Patel did all the changes but also charged me heavily for even the minor changes. Now the cost of cowshed construction had increased lot. The cow shed design was as per my fancy & not friendly to my cows nor easy for daily work of labourers. Now after constructing the cowshed I bought my first 20 cows and introduced them into the cowshed. But to my shock, I saw lot more challenges, there was a lot of confusion and difficulty. The cow shed was dark; cows became dull after a week’s time. The floor was slippery & 2 of my cows had a bad fall & had to be treated for their leg injury. The farm labour complained about the difficulty in regular maintenance like feeding, washing the floor, getting the cows into the feeling lot etc. The cow shed design were not the friendly design which demanded more time and lot of effort from my dairy farm labourers. My Farm labourers Ajay and Krishna were not happy. A daily routine like cleaning the floor, feeding trough cleaning was very challenging due to faulty design. I did not consider & give much importance to the POWER OF NATURE. But during the seasons of SUMMER & the following MONSOON, I understood the power of Nature & it is so very critical for planning purpose. Too much heat during summer & no shade trees close by created extreme heat around the cattle shed causing cows restless, stress, health problems & milk production dropped to almost 30% less. Added to this during monsoon the rainfall was so intense, the entire cattle shed floor was flooded with rainwater making difficult for cows to walk, slippery and created lot of health problem issues infections etc. Cowshed planning, designing, layout and construction is the most challenging area. It is also one of the root cause and reason behind Dairy success and failure. Please give adequate time, gain more knowledge and experience before you start constructing your dream Dairy farm cowshed. KL offers basic program; 7 Golden Guidelines, which provide basic foundation before one starts cow shed planning & construction. This is very helpful information for all of us who want to proceed in this field. Thanks for joining Krishna Leela Vedic dairy awareness program. We appreciate your valuable feedback. Yes ! many dairy beginners do mistakes which result in lot of financial loss & stress. It is very important to approach with basic wisdom. 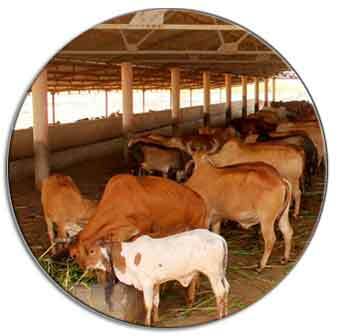 Vedic COW SHED PLANNING IS VERY CRITICAL FOR DAIRY FARMING. Good article. I m planning to start a dairy bussiness and want to invest all my saving which is about 50 lacs. About half of the money will be used in purchasing the land(1 acre) . Wanted to start with atleast 25 cows and 5 buffaloes. Can i start with this approach? How much minimum return can i expect with my investment if i give full time to my dairy? KL highly advice starters, do not hurry in leaving job, buying land or cows without prior basic knowledge of Dairy Farming. 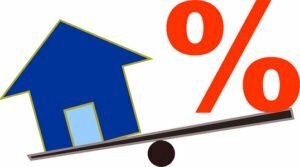 By doing so you will be taking big risk of losing your hard earned money! Kindly go step by step. KL gives Concept, Tips and other Do’s & Don’t which could be used by any Dairy Farm begineer. So, kindly explore KL First Golden Step to Successful Dairy Farming before you think to Start Dairy Farming (of any cow breeds). 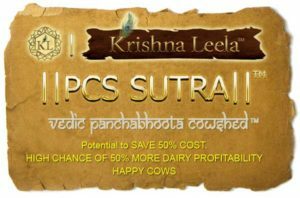 After going through above program, explore other programs ;Gir Cow Awareness Program before you think of purchasing cow. 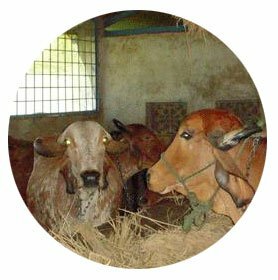 Also explore KL Vedic Panchabhoot Cow Shed Program to learn about Vedic way of Cowshed designing & planning. Basic knowledge, exposure to challenges & dairy farming facts is very critical.PLEASE DO NOT RUSH IN HURRY. Me 50 for cow shed construction staging to how the ground and done would cost please tell. Hi, I am looking for design of shed , can KL will help us ?